An understroke office model was patented in 1898. The designers were William Fox and Glenn Barrett. Although a blind typewriter, the text can be brought into view by turning the platen. Several models were produced differing mainly in the number of characters. A visible frontstroke model was introduced in 1906. A portable typewriter came on the market in 1917. 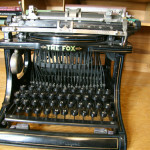 Corona sued the company and won for infringing the patent of their portable typewriter. 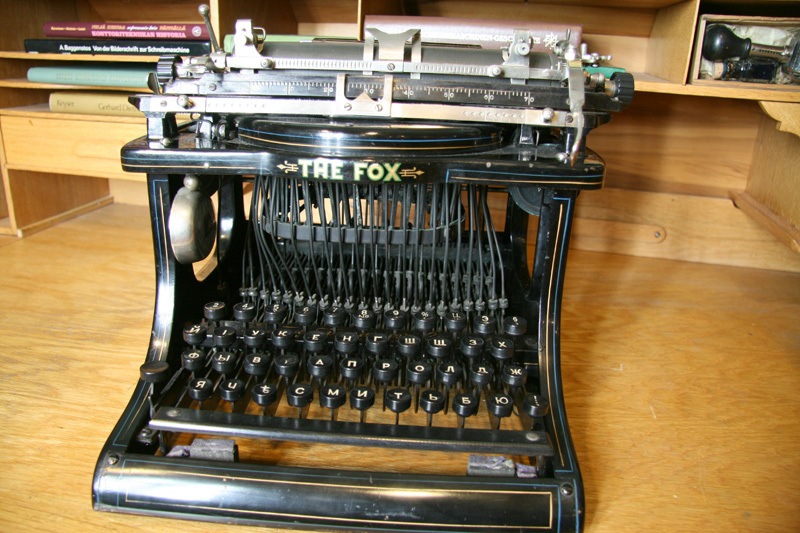 Fox Typewriter Co. went out of business in 1921.